What is postmodernism? Is it a problem? The following continues a series of posts explaining postmodernism. It is based on the book, Explaining Postmodernism: Skepticism and Socialism from Rousseau to Foucault, by Prof. Stephen Hicks. In Marxist tradition, postmodernism seeks to overthrow modern philosophy and its progeny. The Enlightenment’s modern philosophy overthrew the Medieval philosophy of faith. Modernism supposed individuals could use perception and reason (not faith) to know reality. Its progeny were individualism, science, liberal democracy, free markets, technology, and medicine. The German Counter-Enlightenment reacted to defend faith and community. 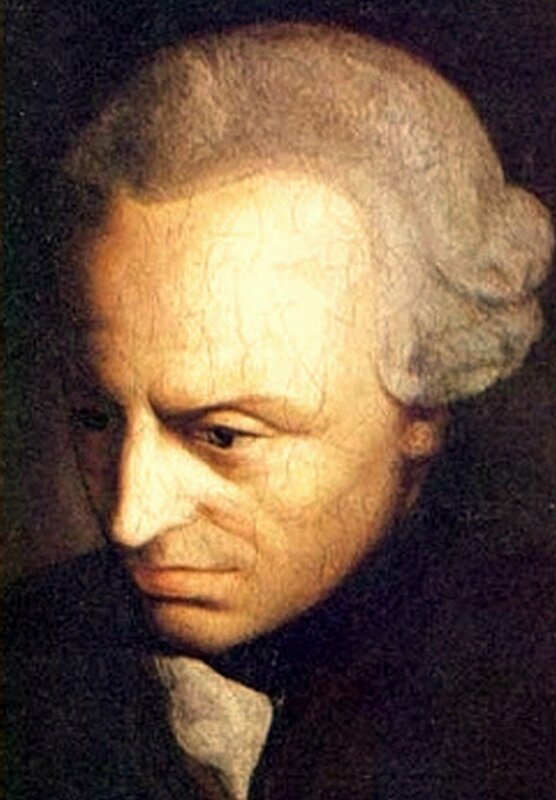 Immanuel Kant attacked reason with logic’s razor, slicing objectivity away. Reason was left half-blind, unable to know reality. Hegel thought Kant’s defense weak, and launched a counter-revolution. Hegel conjured a dialectic that played by its own rules, a game changer that slapped logic away and reinvented reason. The Enlightenment brought a crisis of faith and a crisis of meaning. Mankind stared into an abyss, half-blind. Some despaired and plunged into darkness. Some held to belief. Some leapt into the unknown. Another summoned lightning in the darkness. German philosopher Arthur Schopenhauer despaired. Hegel was a coward, he thought, for attempting to return to religion. Hegel’s metaphysics were not reality. Our only reality is our will, Schopenhauer wrote. Our actions define our will, he argued. Our actions reveal our motivations. This is all we can know of reality, he said. 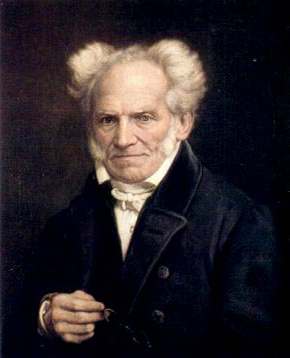 To search for more is pointless, Schopenhauer argued, because our will cannot comprehend more. If we could, he claimed, we would find only chaos, cruelty, and horror. For Schopenhauer, it would be better that man and the world had never existed. “Nothing else can be stated as the aim of existence except the knowledge that it would be better for us not to exist,” he despaired. German philosopher and theologian Friedrich Schleiermacher held to belief. Kant was correct, he agreed, that reason cannot know reality. We believe what reason tells us. We can believe what faith tells us. Reason is based on belief, said Schleiermacher. We perceive external objects. We cannot know the existence of them, independent of our minds. The external world is an object of belief. Faith is based on belief, he argued. We can look inward, into our hearts. In our deepest religious feelings, we can sense the divine. Our faith is also an object of belief. Faith requires that we limit reason, Schleiermacher concluded, “No God without a world, and no world without God”. Danish philosopher Soren Kierkegaard pushed us to make a leap of faith. He agreed with Kant that knowledge of reality was impossible. Nevertheless, the world forces choices upon us. Our destinies are at sake. We must act. We must make a leap of faith, Kierkegaard concluded. God cannot be justified rationally. God is irrational and unknowable, he said. Like Abraham, he said, we must relinquish our understanding and thinking, and keep our soul fixed upon the unknowable. We must “crucify reason” and make a leap of faith into the unknowable. German philosopher Friedrich Nietzsche fought to light a way in the falling dark. Christianity’s candle was dimming, its moral compass failing. The specter of Schopenhauer’s despair followed him. Nietzsche summoned lightning to light the way. 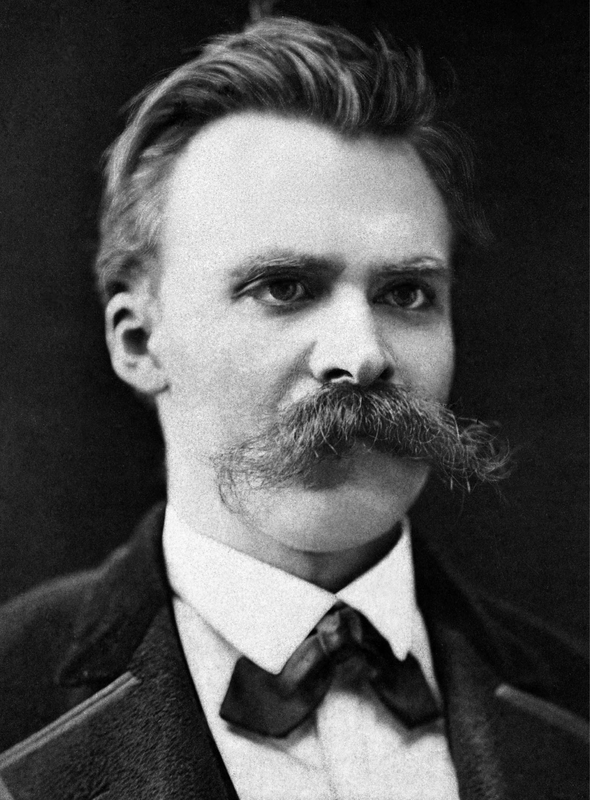 Nietzsche saw the German battle against the Enlightenment as one of hatred between brothers who “wronged each other as only brothers wrong each other”. The Enlightenment was an attack on the philosophical German spirit by the English mechanistic mind. Nietzsche agreed with the “catastrophic spider” Kant, that reason was woeful. Reason relied on our “weakest and most fallible organ”, he said, our consciousness. Reason demeaned us “unfortunate creatures”, reducing us to “thinking, inferring, reckoning, coordinating cause and effect”. Christianity could guide us no longer. “God is dead! God remains dead! And we have killed him!”, Nietzsche lamented, “How shall we console ourselves, the most murderous of all murderers?” Without religion’s moral compass, how could we guide ourselves? “Whither do we move? Away from all suns? Do we not dash on unceasingly? Backwards, sideways, forwards, in all directions? Is there still an above and below?” Nietzsche asked. Nietzsche dispelled the specter of Schopenhauer’s despair. His pessimism was born of religious “world-renouncing morality”. Fear and pessimism must not drive us to religion, he argued. Nietzsche proposed a way forward: Will to Power – the exercise of power to achieve individual potential. “A living thing seeks above all to discharge its strength,” Nietzsche said, “Life itself is Will to Power.” Man must become the Superman, he argued, “the lightening out of the dark cloud”. We should not be herded by “good and just” herdsmen. What good are happiness, reason, virtue, justice, or pity? We must live dangerously and embrace conflict to achieve our full potential. Nietzsche’s short life ended in madness, his works incomplete. Others took up his works and twisted them to terrible ends. Reality. Reason cannot know reality. The theists (Schleiermacher, Kierkegaard) found truth in the rational and the irrational. The atheists (Schopenhauer, Nietzsche) found no truth (only phenomena and will). Schleiermacher endorsed conscious choice of good and evil (subject to human nature). 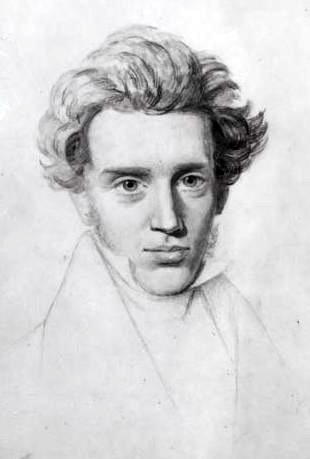 Kierkegaard endorsed personal freedom to choose salvation (subject to original sin). The atheists (Schopenhauer, Nietzsche) perceived will. Kierkegaard valued individual freedom, opposed Hegelian collectivism, and valued faith in Christ. Schleiermacher valued the higher good, including the individual and their duty to God and community (the collective). Schopenhauer was a nihilist who thought the search for universal truths to be absurd (futile, pointless). He saw no point in life. Nietzsche was a moral skeptic who denied universal truths. He valued achievement of individual potential in a hierarchy (at all costs). He opposed mass movements (“the herd”, “the rabble”). The Twentieth century awaited – twisted ideologies and a maelstrom of chaos, war, revolution, carnage, and monstrous horror. Postmodernism’s foundation is laid. Next: Part 5, Heidegger Knows Nothing.